Our agriturismo is located in the plain of the river Sele, where the Paestum temples rise: an area of exceptional historical and archaeological interest, now famous for the production of mozzarella (a fresh cheese made from water buffalo milk), fruit and crops. The ensemble of historical buildings from the 18th century is structured as a tiny village that was once lost in a deserted countryside and organized as a basically self-sufficient community. The buildings have been now refurbished in order to obtain rooms and apartments of different sizes, offering on the one hand comfort standards largely meeting a three star hotel, on the other hand all the advantages of an authentic countryside environment. The farm around has a size of 32 hectar, partially covered by greenhouses, and mostly producing crops and baby-leaf salads. It is certified as organic by ICEA. 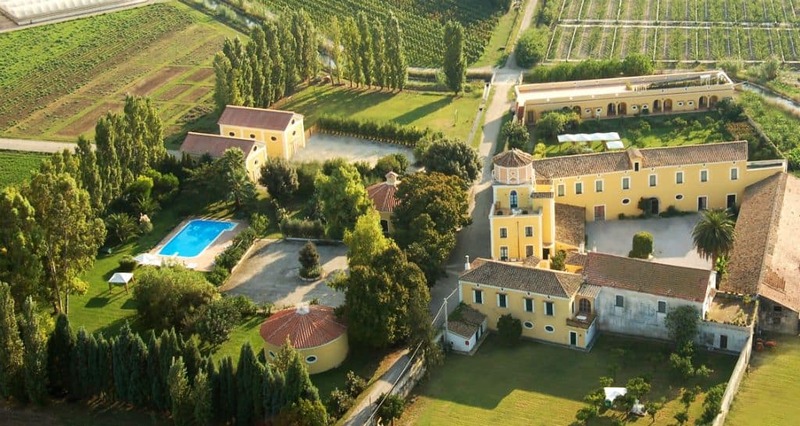 We offer our guests a relaxing farm stay in a historical building from the the 18th century, where you will find a quite countryside and a family-friendly environment: gardens, meadows, vineyards and organic fields, a wide swimming pool for your leisure and a set of animals for the children. Further, you can find in roomy comfortable accommodations of different kinds and sizes, including double rooms and self-catering apartments. You have the opportunity to taste in our restaurant and to buy in our farmshop the specialties from the area and the products from our organic farm, in particular our organic wine. 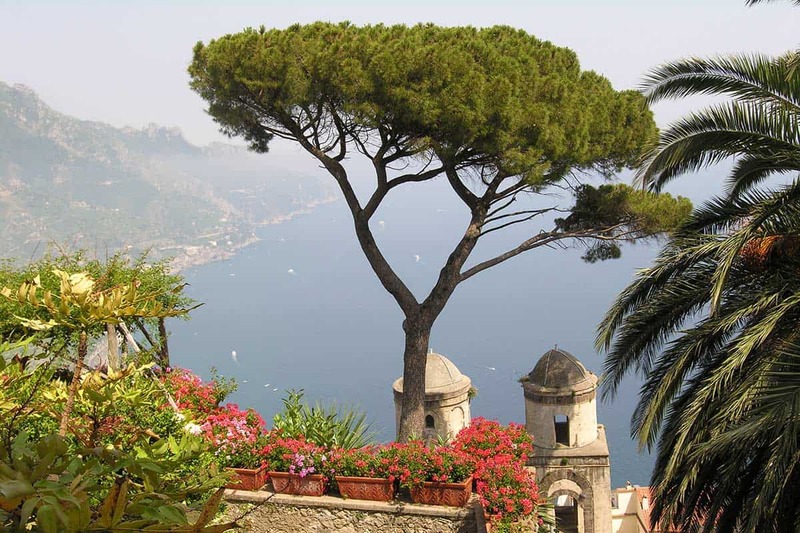 At last, you have the possibility to visit the most beautiful sites of Campania in short daily trips. 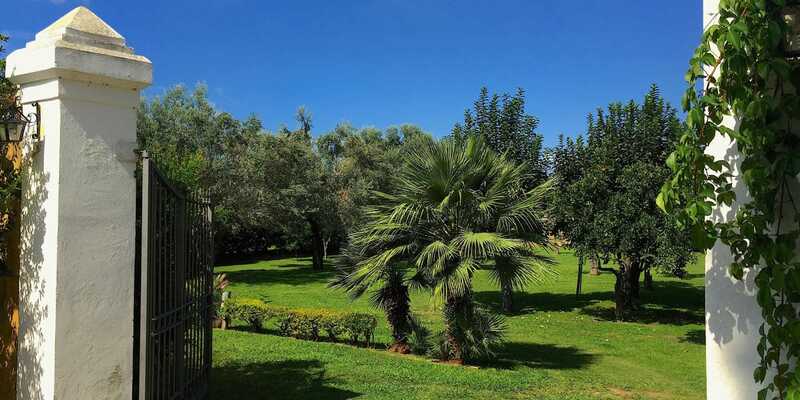 The farmhouse agriturismo La Morella offers to its guests an opportunity to experience the countryside, the climate and the customs of the Campania region. The extremely favourable geographic position (7 km from the see, 3 km from the motorway A3 and 1 km from the Montecorvino train station) makes of the farmhouse Agriturismo La Morella the ideal starting point for short car or train excursions to the most interesting sites of Campania, such as Paestum, Pompeii, Herculaneum, Amalfi, Positano, Salerno, Naples, the Cilento National Park and the volcano Vesuvius. Our website aims at providing our guests plenty of information in order to help them organizing at best their holidays in our agriturismo. At our reception we will do our best to complement the missing information, also providing printed material about the area. 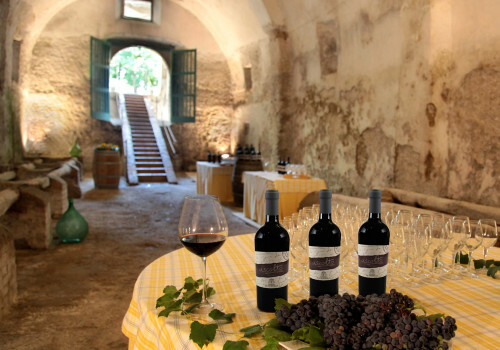 Those who are interested will be guided to visit the buildings of our farmhouse, our ancient cellar (now employed only for wine-tasting events), the organic vineyard and the other agricultural activities of the farm. The whole agriturismo area, including the gardens, is served by a free wifi. Customers staying in our Agriturismo one week or more have the write to receive free entrance tickets for a private beach in the neighborhood.